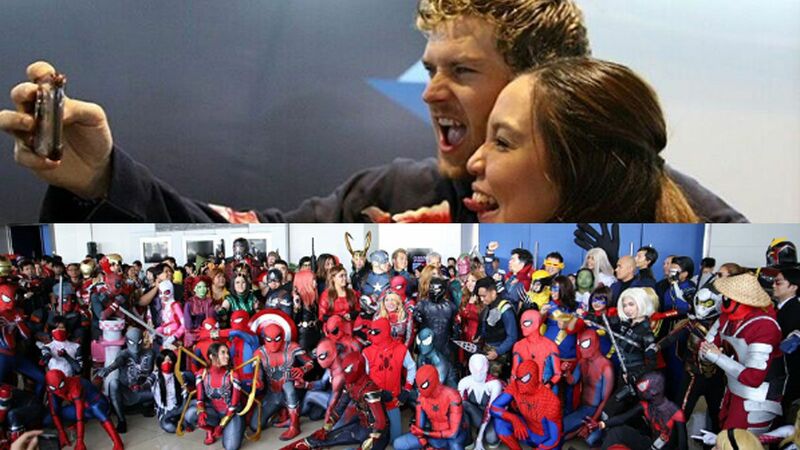 This year's AsiaPOP Comicon upped the ante by bringing in more stars, award-winning artists, and exclusive content to the delight of local and international fans. 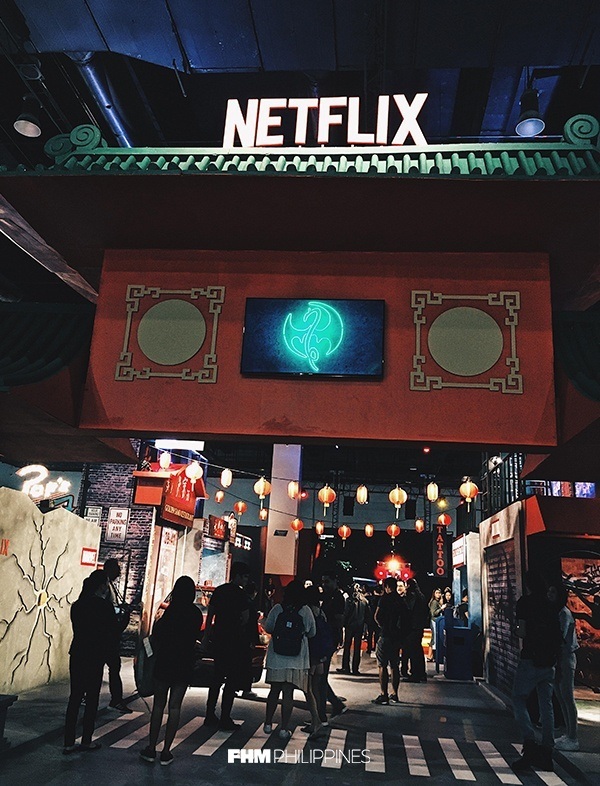 Leading the pack was Netflix providing an immersive installation, which featured their hit shows Iron Fist, Luke Cage, Riverdale, Aggretsuko, Stranger Things, Disenchanted, and many more. 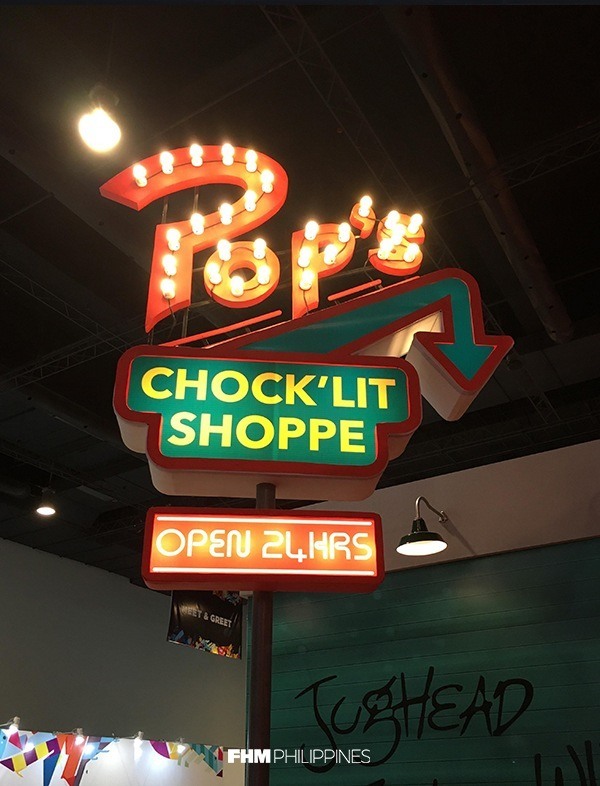 In addition to their massive booth that had life-sized sets of Pop's Diner from Riverdale complete with a performance from Josie and the Pussycats, Chinatown from Iron Fist ruled by The Hatchet Gang, and Will's house in Stranger Things, which had a door to the Upside Down, Netflix also brought in Luke Cage showrunner Cheo Hodari Coker, Bushmaster played by Mustafa Shakir, and Luke Cage himself Mike Colter, together with Finn Jones who plays The Living Weapon, Ironfist to meet the fans. Tye Sheridan of Ready Player One and X-Men fame also dropped by to the delight of the crowd. Anime fans were in for a real treat, as Godzilla showrunner Takashi Yoshizawa made an appearance with Castlevania Executive Producer Adi Shankar, who debuted the official trailer for Castlevania's second season, setting the fans in attendance into a tweeting frenzy. Comic book royalty was out in full force during the event with Alex Sinclair, Whilce Portacio, Artgerm, Lan Medina, Phil Noto, and Mike McKone in attendance to name only a few. Local comic book stores were giving massive discounts, toy stores had their impressive products on full display, and our very own local artists and craftsmen were there to represent selling everything from stickers, memo pads, creator-owned comic books, and prints. 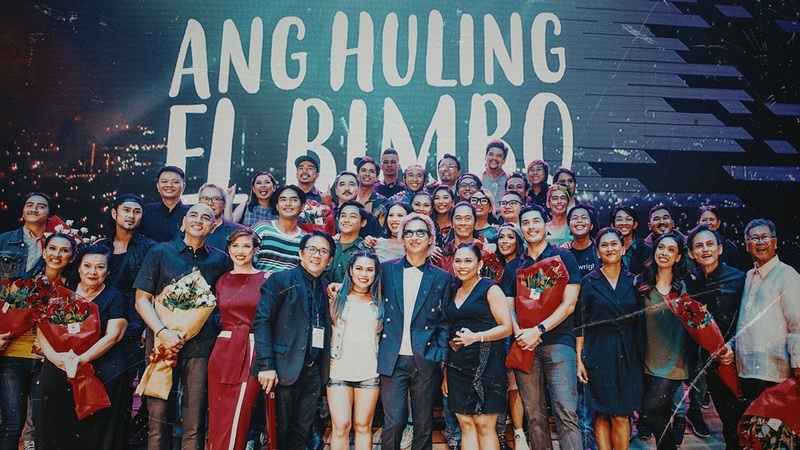 Above all the celebrities, shops, and artists in attendance, what makes every APCC successful are really the fans. This year, heroes, villains, monsters, warriors, and everything in between stormed SMX to show their support and perform amongst friends and fellow geeks. Every year the crowd just seems to get bigger and it's quite a sight seeing everyone in full costume having fun and living out their fantasies, if only for a weekend.